Conveniently located on E. Mockingbird Ln in Victoria, Texas, our Victoria eye doctor’s office is open 5 days a week. 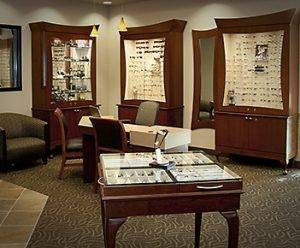 Come in any time to talk about your eye glasses, contact lenses or browse through our large selection of designer eyeglass frames and sunglasses. 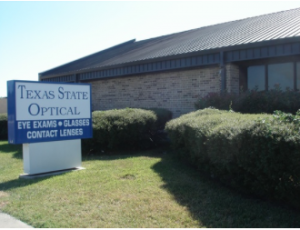 Welcome to our Texas State Optical practice in Victoria, TX. With our office located in Victoria, Texas State Optical has been serving the communities of Victoria, Hallettsville and Cuero since 1962. At TSO Victoria we believe that providing quality eye care to our patients is a two-way street, so please let us know where we can make improvements or what kind of services you would like to see in the future.